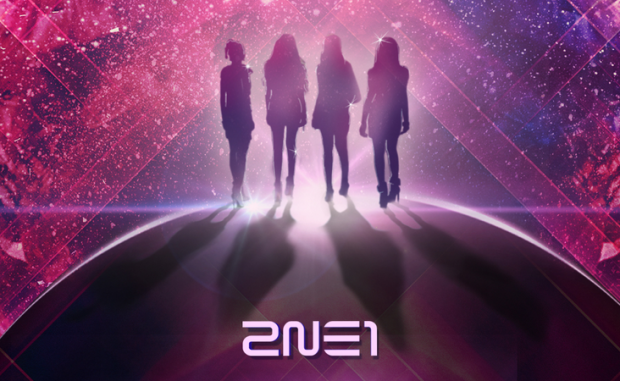 After a week of release, 2NE1’s new title song ‘COME BACK HOME’ already tops several music charts over the weekend. YG Entertainment, 2NE1’s agency, the group’s latest album is a collaboration of YG’s leading producer Teddy and other associate producers. Aside from ‘Come Back Home,’ other tracks in the album are also soaring high in the Top 10. The group’s double title song ‘Gotta Be You’ lands at top 2. Not a bad competition since both top 1 and top 2 songs come from their comeback album.